Extra long cutting edge for flat and round cables. Made from high-quality C70 tempered steel. Contains 180mm Pliers and 160mm Cutters. 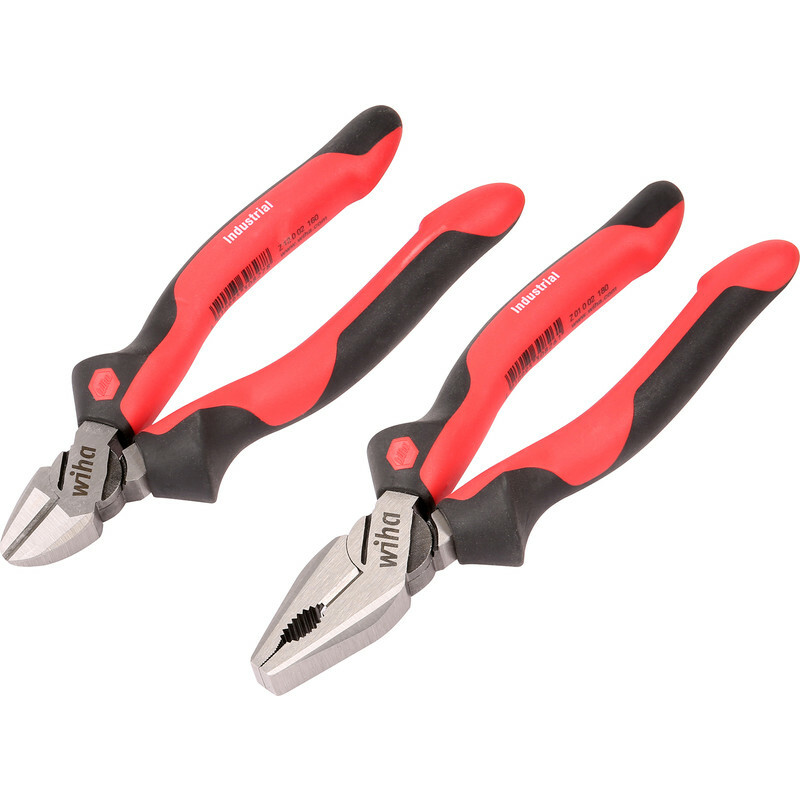 WIHA Combination Pliers & Diagonal Cutters 180mm & 160mm (2 Piece) is rated 4.0 out of 5 by 1.